At Dr. Taylor’s Family Dental Center, we love giving back to our patients. 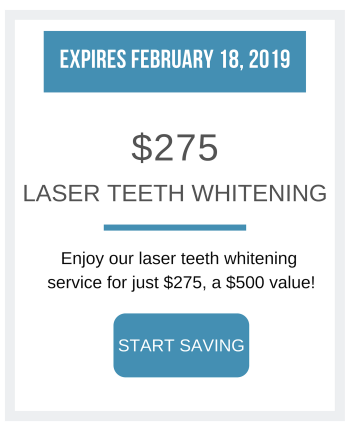 If you are looking for special discounts and other exclusive offers on any of our dental procedures, please check out our coupons below. 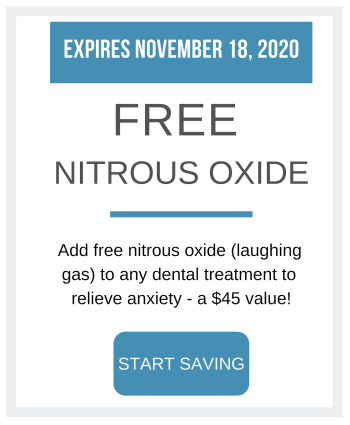 Save your hard-earned money by clicking on the special offer that you want so you can print it and bring to your next dental appointment. If you do not find the discount or special offer for the dental procedure that you need, you may check back on this page as we are constantly updating our list of exclusive deals. However, if you need any major dental work that simply cannot wait, we also have flexible financing through CareCredit. The application process is easy and you can use the credit line as soon as you’re approved. 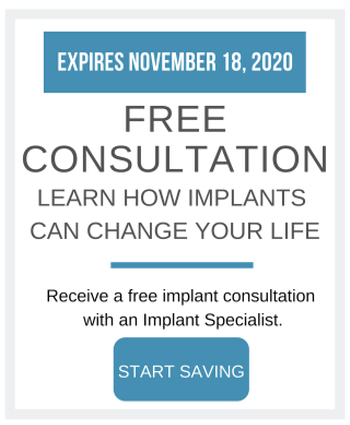 If you have any questions about our special offers or financing, please don’t hesitate to reach out to our friendly staff by calling our Waterford dental office at (248) 681-8100. We are highly accommodating of our patients' needs. Rest assured that we only use material of the highest quality. We handle all dental appointment requests urgently. You won't have to worry about parking hassles when you visit.